ORLANDO, Fla., November 14, 2018 – The American Academy of Optometry Foundation (AAOF), an affiliate of the American Academy of Optometry (AAO), and VSP Global announce the recipients of this year’s Practice Excellence Scholarships. 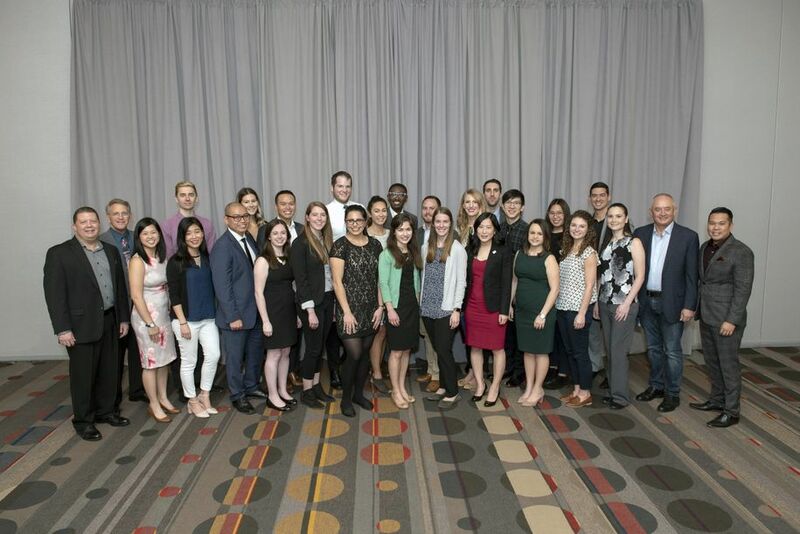 Nearly $200,000 will be distributed amongst top-performing fourth-year optometry students in the U.S., Puerto Rico and Canada. Two students from each school or college of optometry were selected by nomination of their individual institutions to receive the scholarship. Since 2010, VSP Global has provided more than $1.5 million in scholarship support to hundreds of optometry students. The scholarships are funded through VSP Global‘s ® Global Charitable Fund in collaboration with FYi Doctors in Canada (for Canadian recipients) and is administered through the AAOF. Some of the key criteria for selecting the scholarship recipients included the student’s commitment to enter the independent practice of optometry, clinical performance, and academic performance. The scholarship includes a travel grant to participate in the American Academy of Optometry's 97th annual meeting November 7-10, 2018 at the Henry B. González Convention Center in San Antonio, TX where there will also be special reception to recognize the recipients.